Whenever there is a new product to sell, the market for that product will remain unregulated for some time, and during that time that new market will be flooded with predators. Con men. People who spend their lives defrauding others. These con men set up companies designed to avoid detection and prosecution. Often these companies use door-to-door sales staff. This cycle repeats itself over and over. In the past, the new product was aluminum siding, and the con men selling the siding became known as “tin men.” This same cycle was also seen with door-to-door sales of home alarm systems. The current version involves door-to-door sale of solar panel systems. Many out-of-state companies are currently in New Mexico sending slick salespersons door-to-door, trying to sign consumers up for solar systems. Their deception and trickery takes many forms. Consumers are told they will save on the electricity bill and that turns out not to be true. Sometimes the solar company takes your money but never installs the system. There have been repeated reports of promises of tax credits that either never come through or are stolen by the company. Another aspect of the tricks and traps used by these predatory companies is to stick consumers into a horrible form of financing known as a PPA, or Power Purchase Agreement. Under these agreements, you lease the system, allow the company to steal your tax credits, and the monthly payment typically increases over the life of the agreement. Since virtually no one fully informed would ever agree to such a one-sided and predatory deal, the companies often misrepresent the terms, or simply slam the consumer into a PPA even though the consumer had opted for more traditional financing. Given that these companies are often run by professional conmen, they employ tactics designed to keep folks from obtaining remedies once folks figure out they have been ripped off. Once caught, they close up shop and go back to where they came from. They blame a supposedly rogue employee and state that employee has been fired. They claim the door-to-door seller was never really part of their company. The give the run-around until you give up in disgust. These unscrupulous companies prey on consumers’ good intentions. They say they are selling the systems so you can help save the planet. They claim they are non-profits interested in alternative energies because of sincerely held environmental concerns. They present themselves as selfless do-gooders. There are some good companies out there selling solar systems on fair terms for the right reasons. 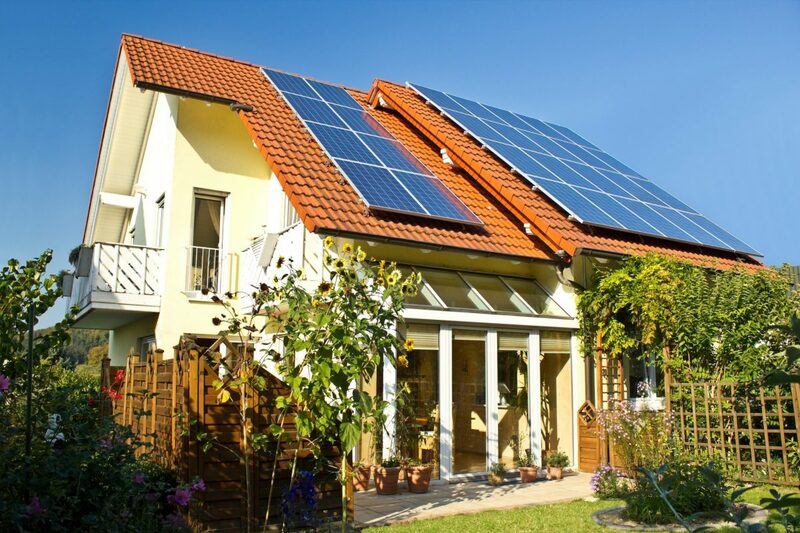 But Treinen Law Office has seen many examples of unscrupulous businesses ripping off New Mexico consumers in door-to-door sale of solar systems. We have represented consumers against these companies. We have obtained substantial relief against these companies and figured out how to collect against them. If you believe you have been ripped off by a solar company, please feel free to contact Treinen Law Office. There is no cost to you for us to see if we can help.